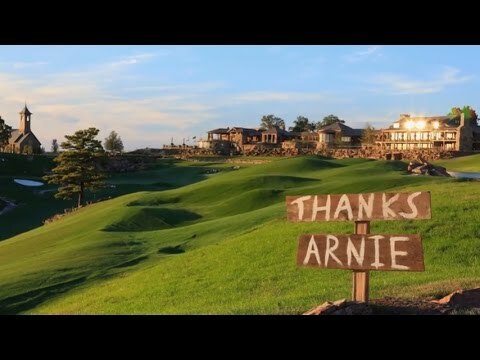 Johnny Morris, founder of Bass Pro Shops, and golf legends Jack Nicklaus, Tom Watson and Arnold Palmer, spent nearly eight years crafting Top of the Rock. 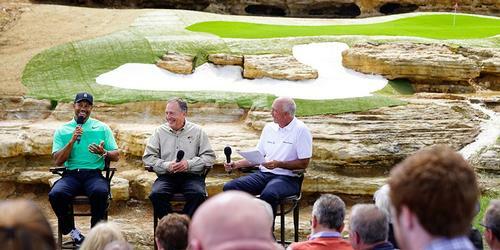 The first-ever par-3 course to be included in a PGA TOUR-sanctioned event. Located high above Table Rock Lake with tranquil waterfalls, meandering creeks and ponds teeming with bass, the course is a true celebration of nature. In addition to the Jack Nicklaus Signature Course, golfers will enjoy an Arnold Palmer-designed driving range and Tom Watson's Himalayan inspired putting green. 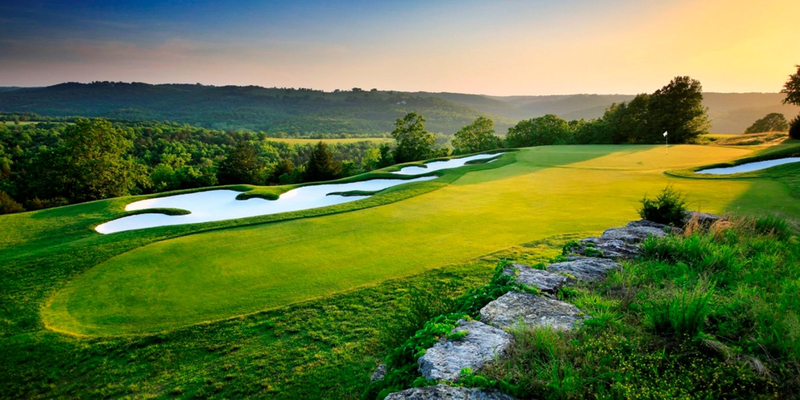 With an outstanding list of honors and awards to their credit by GolfDigest, Golfweek, and Travel and Leisure Golf Magazine among others, the Branson area's many courses are among the Midwest's finest. Integrating inspired course design by legends like Tom Fazio and Jack Nicklaus with rugged Ozark Mountain topography, these courses offer scenic and challenging play for beginners and avid players alike. 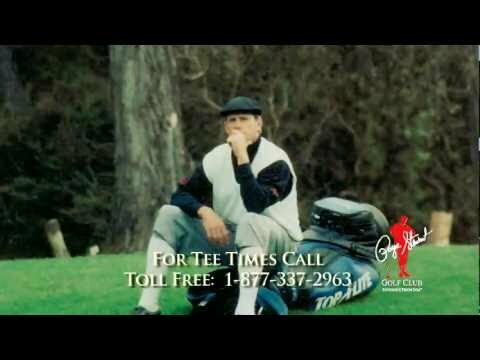 And Branson's newest course, the Payne Stewart Golf Club, is a tribute to the Missouri native and favorite son. 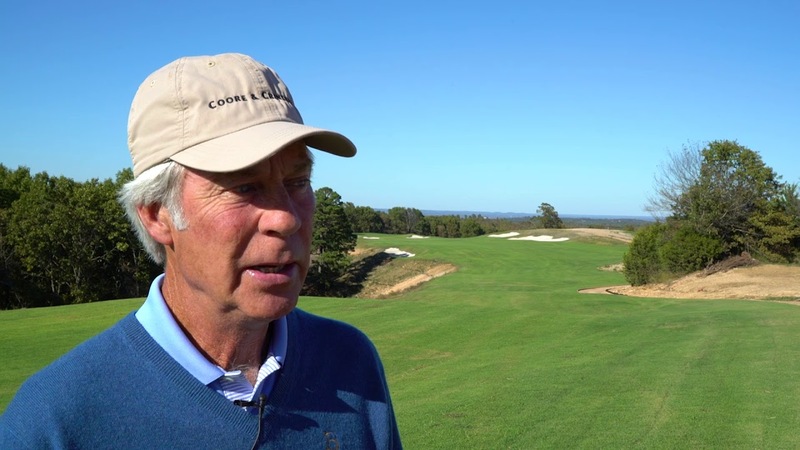 The course was designed by Chuck Smith with design consultant and PGA Professional, Bobby Clampett. Players can expect to find lush Bermuda and Zoysia fairways and tees, bent grass greens, plenty of waterfalls, lakes, creeks and bunker features, and a variety of open and tree-lined fairways. Several courses stay open year round with reduced rates November through March and discounts for play after noon, multiple players and in combination with lodging packages. Most of courses can accommodate tournaments and corporate special events, and offer professional instruction by appointment. 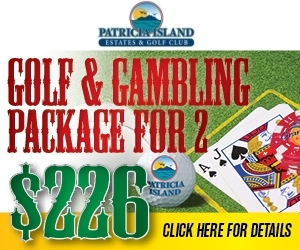 Get a free customize golf package for Branson? TripAdvisor.com provides a destination guide for Branson complete with reviews, things to do and deals on restaurants, flights, and lodging. 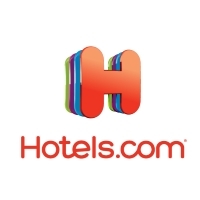 Looking for hotel rooms in and around Branson? Looking to travel to Branson? 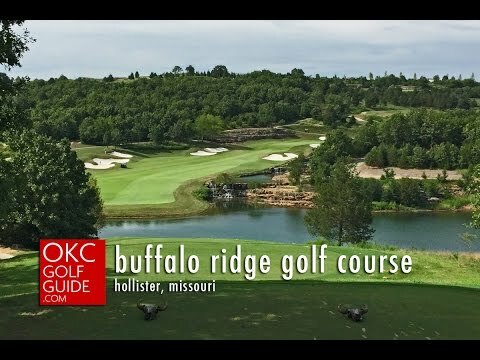 Looking to travel and golf in Branson? 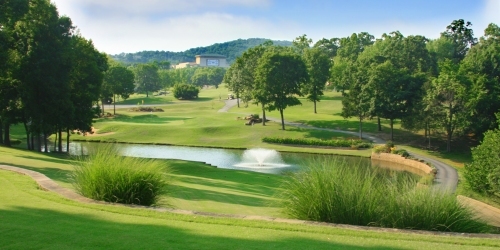 A Championship 18-hole Golf Course A beautiful course in a beautiful setting below the bluffs on Lake Taneycomo, Pointe Royale Golf Course is Branson's premier 18-Hole PGA Championship par 70 course. A mature course with plenty of trees and beautiful landscaping, Pointe Royale Golf Course was designed by Ault-Clark and Associates and built by Carter Golf in 1986. 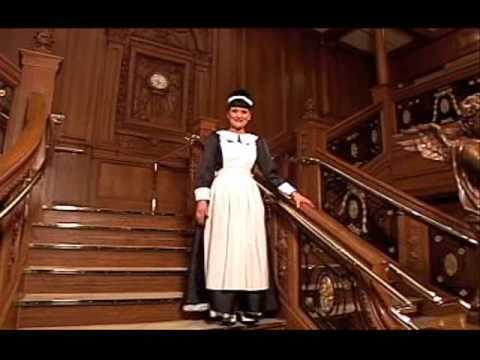 Been to Branson? Write a review to help future golfers plan their golf trip.